Dugger Coleman is the songwriter who gave the world �The Anniversary Carol� � in 1949, it went to the top of the holiday charts! It was his only hit� and, unfortunately, he never made a dime from it. 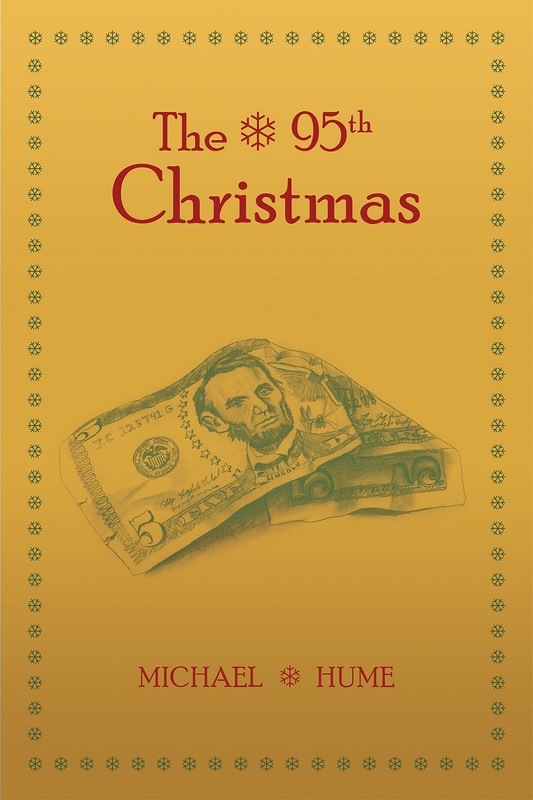 Now, at 94, he�s lost the love he once had for Christmas. And he�s abandoned his faith in God. All he thinks about is how little money he has left, and how much he could�ve made if he�d only been luckier with the entrepreneurial ventures he tried over his many years. But Dugger�s long business career has amounted to nothing more than one big, dismal disappointment. When a mysterious fan offers him a fantastic business opportunity, Dugger�s intrigued. Could this finally be it? His big chance? Could the promise be true: will he be a millionaire by Christmas? Or is this just another scam designed to bleed a poor old man�s meager savings? This will be the great business adventure of Dugger�s life. He�ll be enthralled, and then he�ll be disenchanted. Voices will whisper to him urging surrender. Others will convince him to press on. He�ll have to reconsider his relationships with everyone� from his few surviving relatives to his friends, old and new� and from the loveless dark side of himself to the very Christmas within him. Will his investment bring the return for which he hopes? Not until The 95th Christmas. Michael Hume is a freelance writer, singer, and songwriter, and serves as regional director for The Original Dickens Carolers. He lives in Colorado with his wonderful and patient wife, Kathryn, and their beloved dog, Holly.